On behalf of our office, we want to welcome you to our informational website. 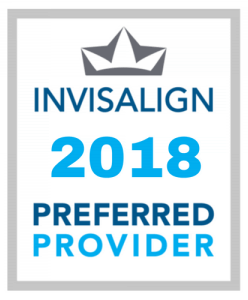 Our highly esteemed doctors, through years of experience and advanced education, will fulfill all your dental needs with both detail and compassion. 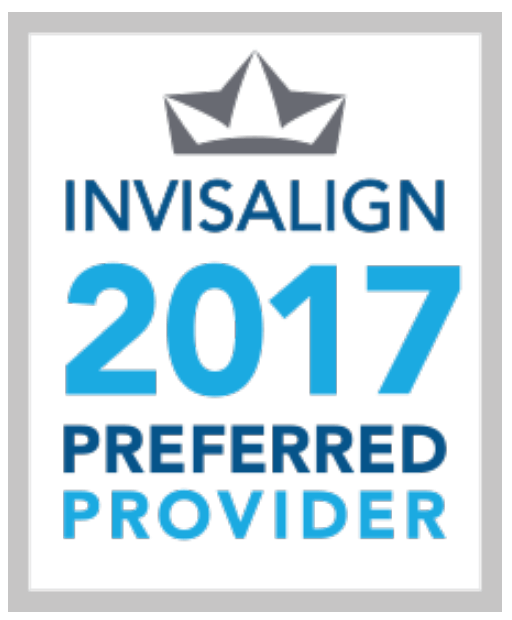 We take your dental health very seriously and stress both education and prevention. Our doctors listen intently to all our patients and hold with highest regard the trust you put in us. We look forward to establishing the personal care you deserve and a relationship that will last a lifetime. 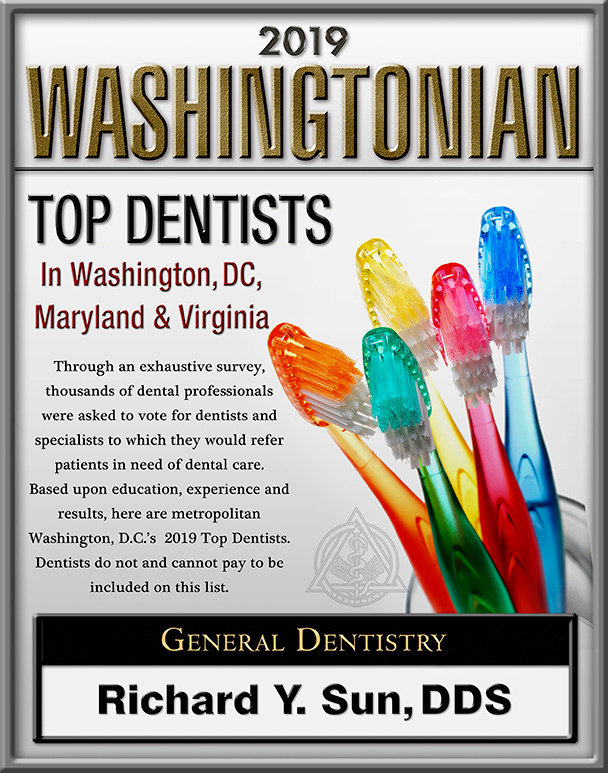 A Gaithersburg Dentistry winner of the 2015 Patients' Choice Awards.